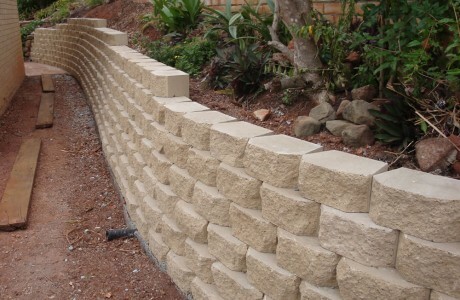 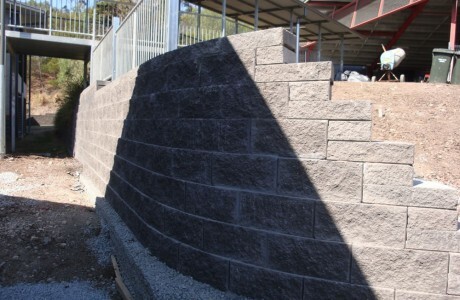 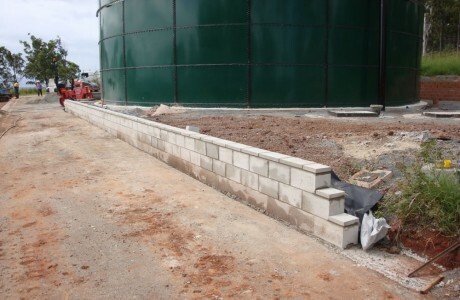 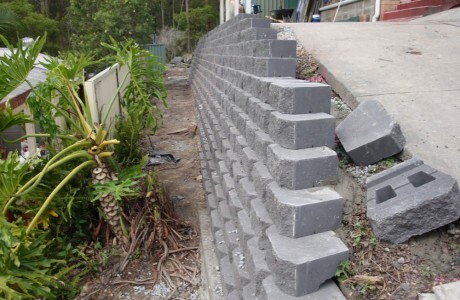 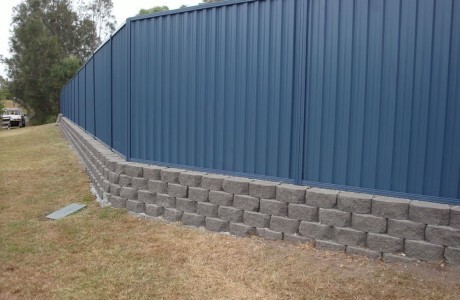 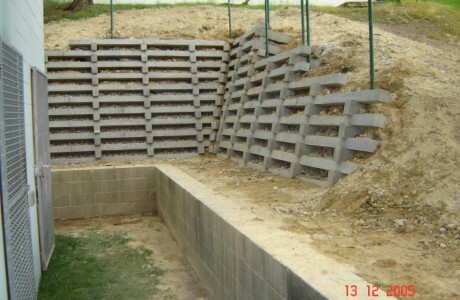 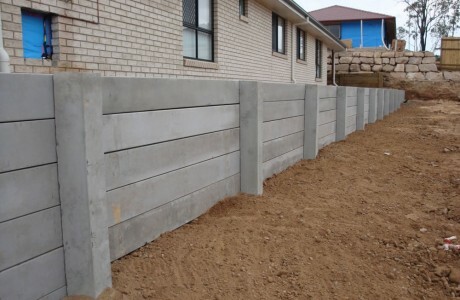 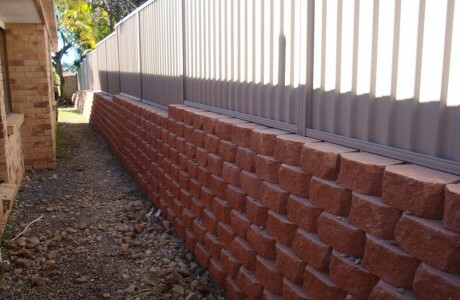 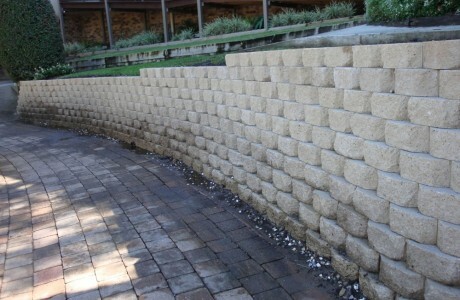 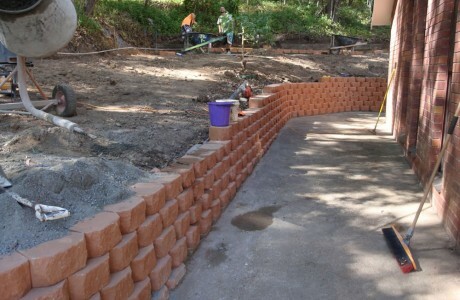 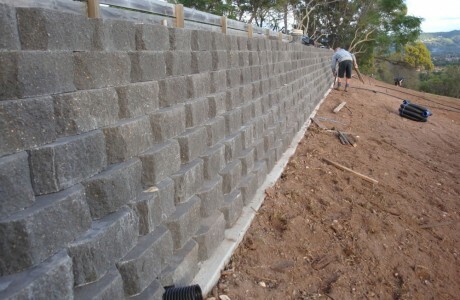 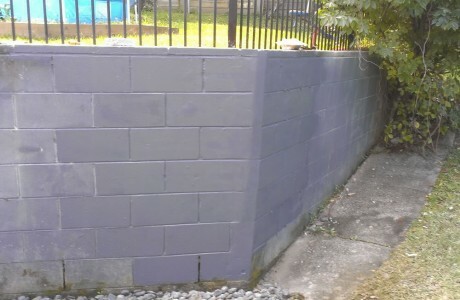 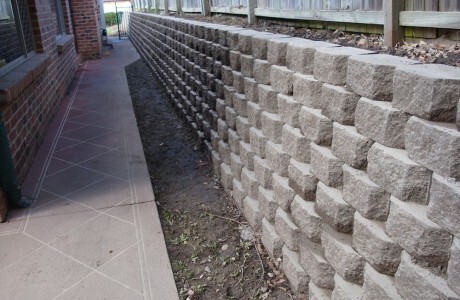 Australian Retaining Walls are specialist Concrete Retaining Wall Builders. 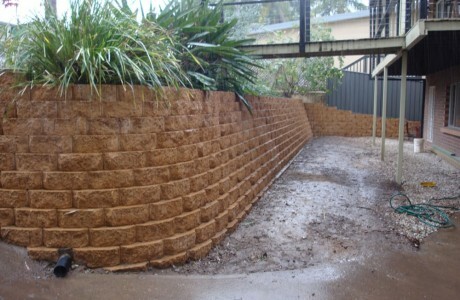 With over 20yrs experience on the Gold Coast. 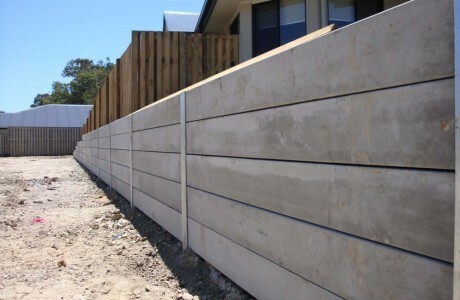 If you require a new concrete retaining wall or repairs to your existing concrete retaining wall please give us a call or send us your details so we can contact you for a free measure & quote. 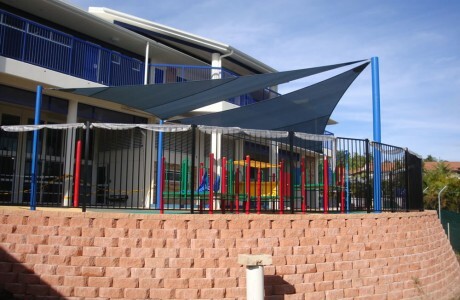 All Saints School. 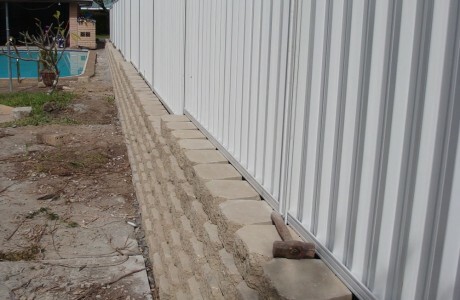 Merrimac, Gold Coast Qld. 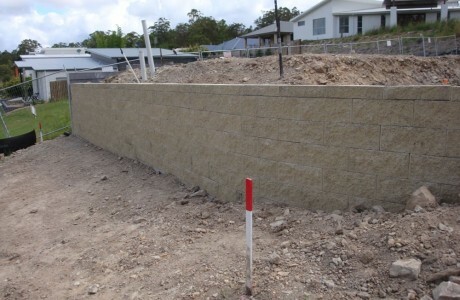 Upper Coomera, Gold Coast Queensland. 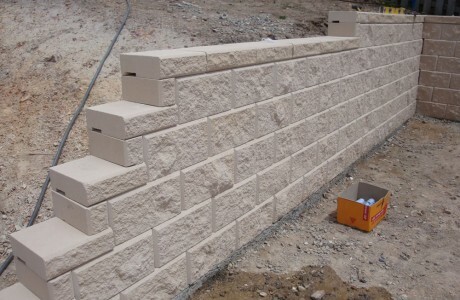 Hill Crest Christian College. 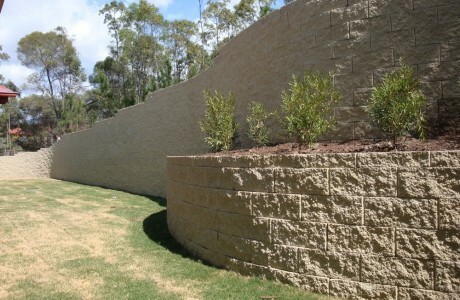 Bridgeman Drive Reedy Creek, Gold Coast Qld. 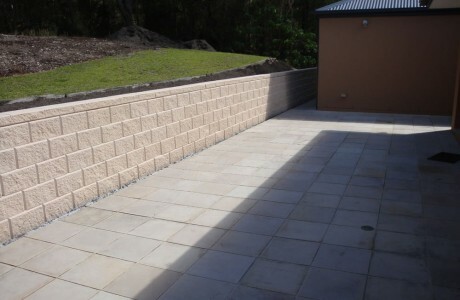 'Jabiru Estate' Mudgeeraba, Gold Coast Qld. 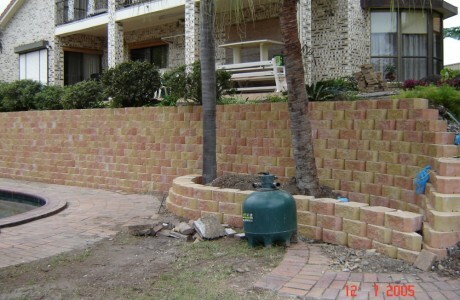 Surfers Paradise, Gold Coast Qld. 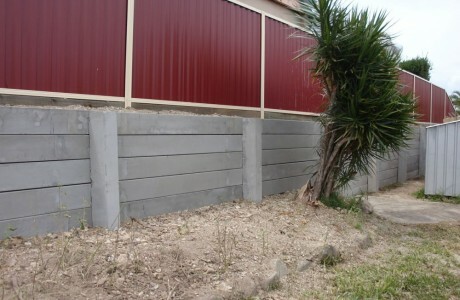 Tallebudgera Valley, Gold Coast Qld. 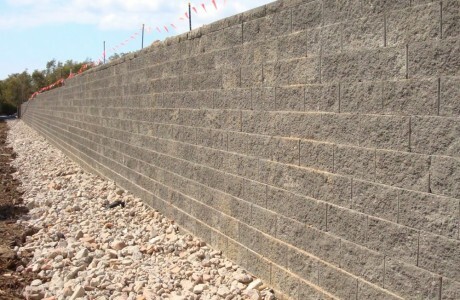 Coomera Waters, Gold Coast Qld. 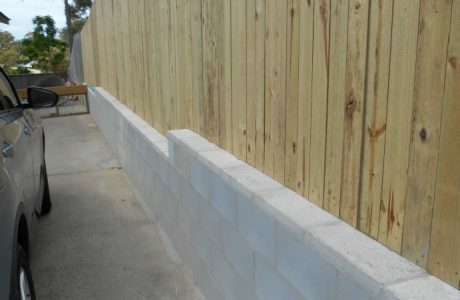 Pacific Pines Sate High School, Gold Coast Qld. 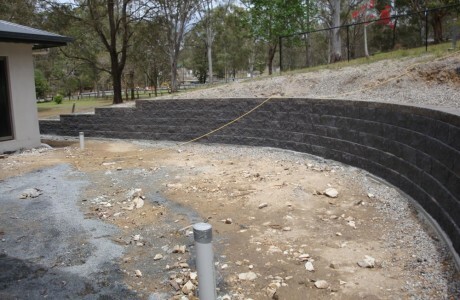 Benowa Waters, Gold Coast Qld.